Posted on September 21, 2017 at 10:01. We are glad to announce we are bringing on Ross Valizadeh as Head of Business Development. Ross has extensive background in IT and enterprise sales, most recently from Atomia, one of the largest cloud billing and automation engines for telcos and hosting providers, where he headed up their sales and account management team as well as being responsible for partnerships . Ross lives in Lund and has previously studied business and economics in Umeå. “Ross brings a business focused mindset and experience from implementing sales processes that will help us take Elastisys to the next level. He complements the existing team very well and we are all very excited to have him onboard.”, says CEO Robert Winter. “I’m a tech nerd at heart and love learning. The team’s technical expertise made me interested in Elastisys and now I want to help enable our vision of intelligent and automated infrastructure based on my experience of bringing technology to market” says Ross. Posted on September 11, 2017 at 10:26. Fog computing is emerging as a new paradigm for powering novel applications and services through the provisioning of a distributed computing infrastructure able to process data closer to users. Fog computing is a natural next step after cloud computing, as it provides substantial advantages in terms of scalability, interactivity and better usage of network resources. Major leaders in the ICT sector (like Cisco, Huawei, IBM etc.) are heavily investing into this innovation line, which is expected to have a major impact on several application domains, in much the same way the cloud is impacting them now. Posted on May 15, 2017 at 15:13. 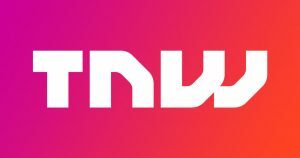 Elastisys will attend The Next Web, one of Europe’s leading tech conferences, in Amsterdam 17-19 May and exhibit in the Swedish Hotspot as part of 16 of Sweden’s leading startups and scale ups. Posted on April 4, 2017 at 20:59. Elastisys is proud to announce that we have been awarded a place in the prestigious list of Sweden’s 33 hottest technology companies. 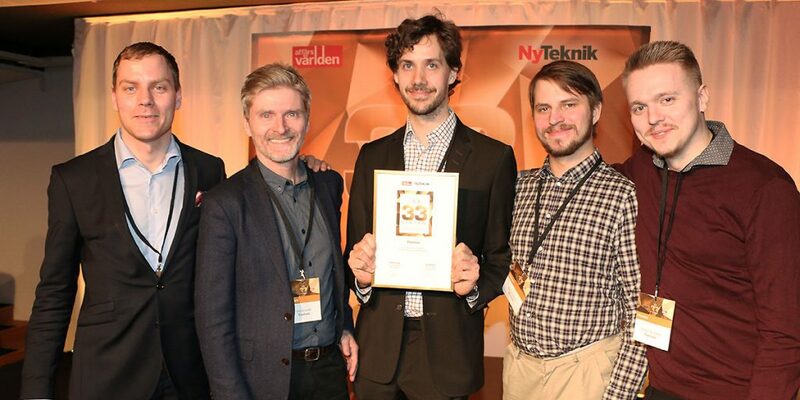 A place in the 33-listan is awarded by the newspapers Affärsvärlden and Ny Teknik, with the ambition to highlight the up and coming tech leaders of the next century.